The S&P 500 is in the midst of a tug of war between a bullish triangle break out and bearish divergences. Who will win, bulls or bears? 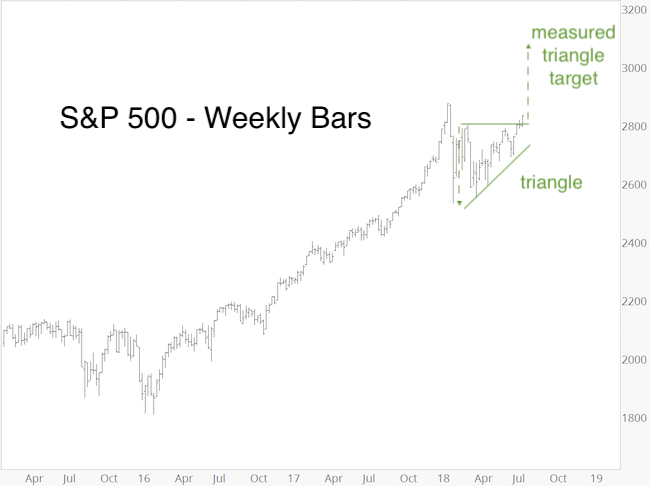 The weekly S&P 500 chart below illustrates the bullish triangle potential. Triangle resistance (now support) is around 2,800. The measured target is calculated by projecting the maximum depth to the up side (dashed green arrows). Thus far the S&P has held above 2,800, which is the first step towards confirming the triangle. Yet, there is risk of a fake out break out. How so? The S&P 500 closed at the highest level since January 29, but underlying breadth has been weaker than price leads us to believe. 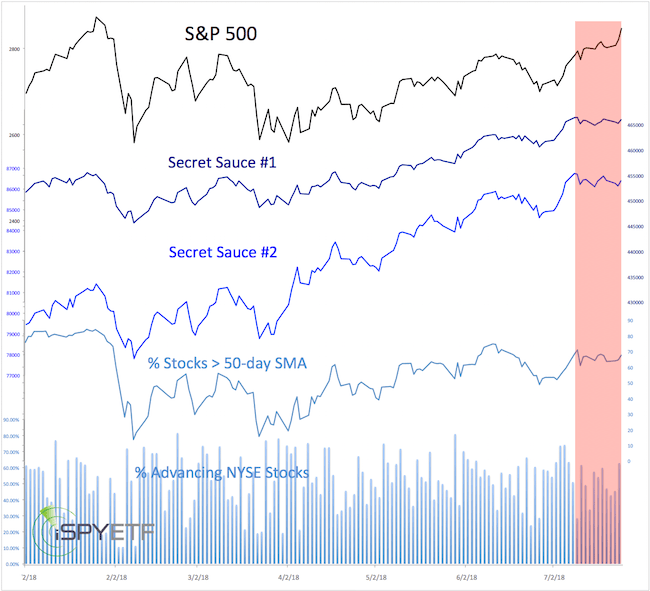 The red bar shows that my favorite liquidity indicators (dubbed ‘secret sauce’, more details available here) failed to confirm the new recovery highs. 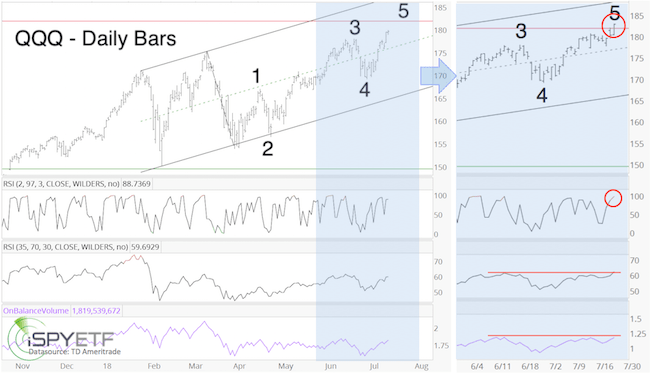 Admittedly, the bearish divergences could be erased by one strong day, but while alive, risk is elevated. The gap at 2,812.70 was closed on July 17. On July 25 the S&P overcome resistance at 2,830 and almost closed the open gap at 2,851.48. Further gains are possible while above 2,830 (and 2,800), but bearish divergences (while they exist) suggest the risk is elevated. 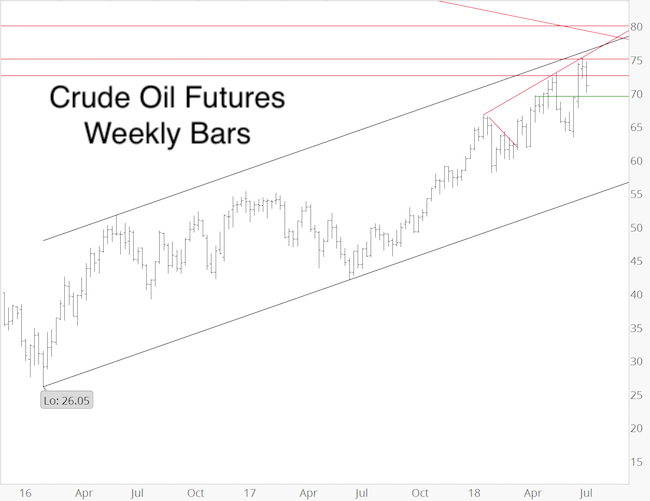 As mentioned in part I of “How to Outsmart a Choppy, Range-bound Market” (published on March 27), we anticipated a rollercoaster-like stock market. Our strategy was to look for low-risk opportunities in certain industry sectors. 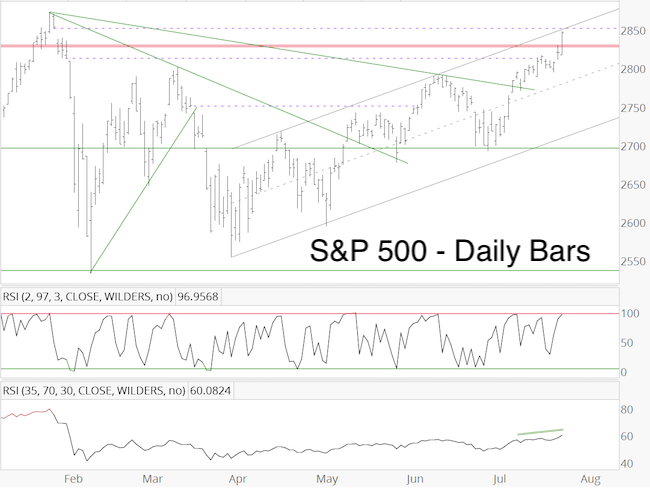 “The S&P 500 has reached a point where a bounce is likely. 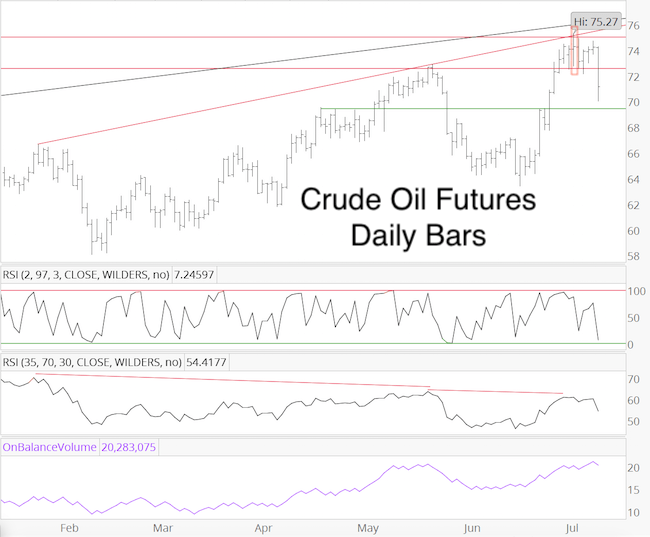 It’s possible that the bounce may morph into the next bigger rally. We would prefer to see even lower prices (the lower, the better the risk/reward), but we’re not certain if our wish will become reality. The Utility Select Sector SPDR ETF (XLU) and Consumer Staples Select Sector SPDR ETF (XLP) were over-sold and over-hated at the time. In addition they were trading against support with bullish divergences. And, paying some of the best dividends in the business didn’t hurt. 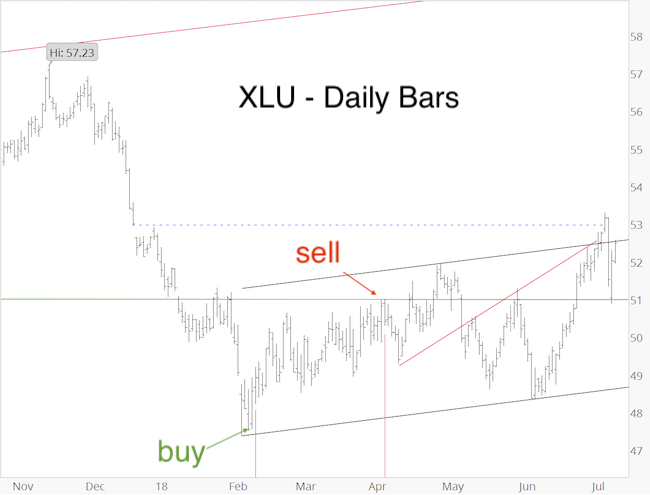 We bought XLU on February 12, and sold XLU on April 6 for a 6.16% gain. We bought XLP on April 25, and sold XLP on May 1 at breakeven. We again bought XLP on May 31, and sold XLP on July 10 for a 5.50% gain (yes, sometimes it may take two attempts to get it right). 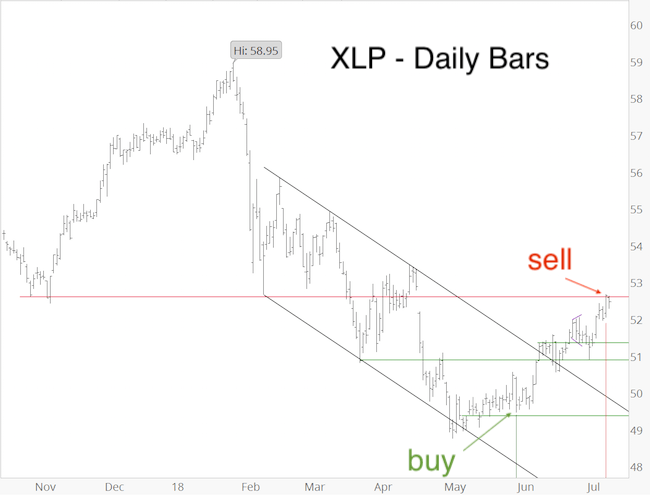 At no time did XLU or XLP fall below our purchase price, and both trades offered a 11.66% (including dividends) absolutely no risk, no stress return. 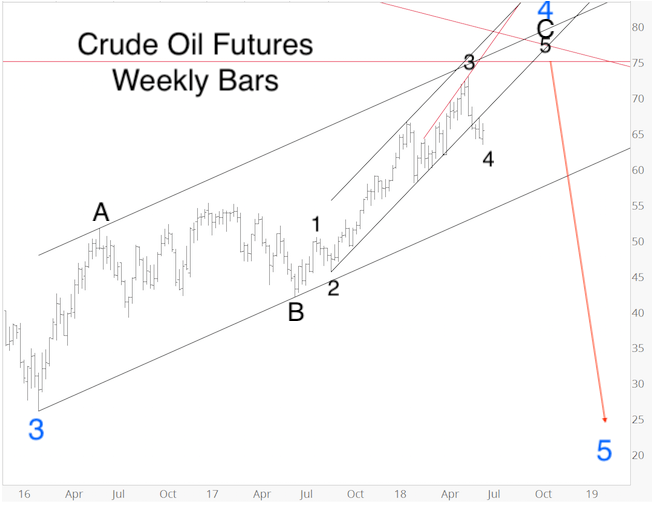 The Profit Radar Report continuously looks for low-risk trade opportunities, which includes stocks, gold, silver, oil, currencies. 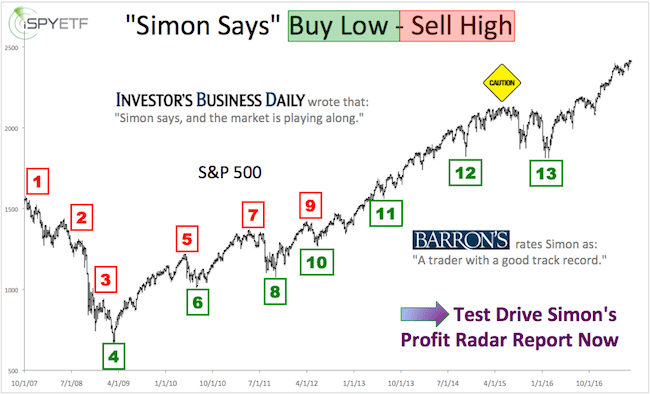 Continued updates and recommendations are available via the Profit Radar Report.